Cagri Karahan has a Bachelor’s degree in Computer Engineering from Middle East Technical University. After his graduation from METU in 2006, he immediately continued to his graduate studies in Computer Engineering at Politecnico di Milano, and ranked 3rd in his class of 2008. Following his two enterprises in Ankara, he moved to Silicon Valley to work at Amazon. After two years of experience in San Francisco he returned to Turkey in 2015 to continue his career in Quality Management at eBay Turkey. 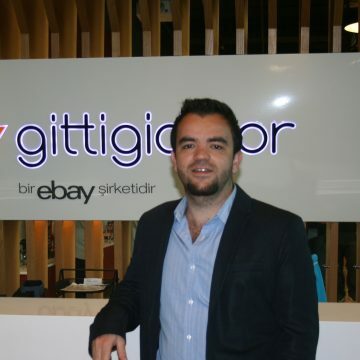 In addition to his role at eBay, Cagri is at his thesis stage in his doctorate studies at METU’s Cognitive Sciences department.